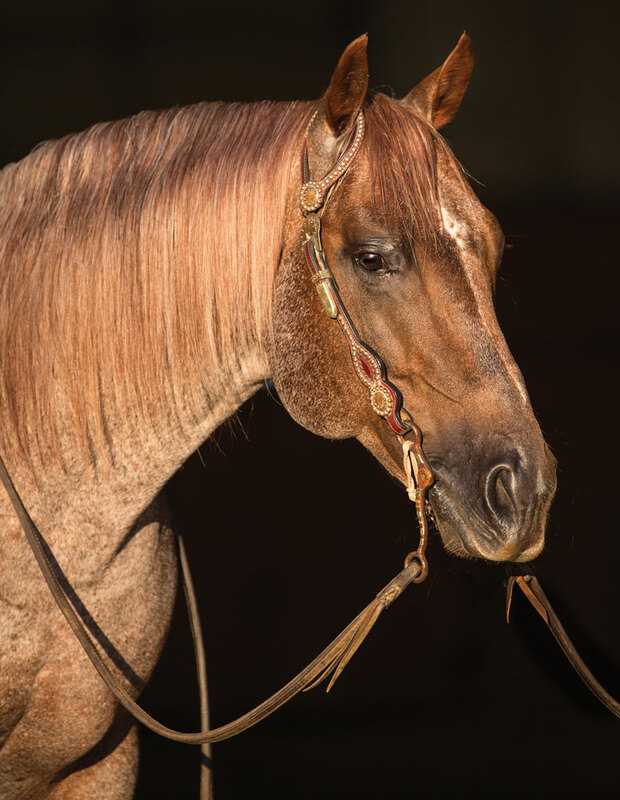 In addition to this new NCHA partnership Patton and Rocking P Ranch want to take this opportunity to announce a $100,000 Metallic Cat Incentive Program. This Incentive Program will be paid out at the NCHA Summer Cutting Spectacular in 2023. All Metallic Cat foals born in 2019 are eligible with money to be paid out to the highest advancing foal in the Derby Open. In the event of ties the money will be split evenly. Chuck Smith, NCHA Executive Director, is equally enthusiast to have Patton on board as a marketing partner for the next three years. “NCHA has a wonderful group of marketing partners” Smith said, “Therefore we look forward to having Mr. Patton and the Rocking P Ranch join NCHA in this new partnership with both focused on growing the awareness of the sport of cutting worldwide for many years to come. Based in Fort Worth, Texas, the National Cutting Horse Association has members around the world. The NCHA governs the sport sanctioning over 1,800 events annually with over $36,000,000 in prize money. NCHA’s premier events include the NCHA Triple Crown, the NCHA Mercuria World Finals, and the NCHA Youth World Finals events held in Fort Worth TX. The Mercuria World Series of Cutting is held at eight (8) locations throughout North America. Locations include South Point Casino in Las Vegas, Calgary Stampede and Ohio Quarter Horse Congress, as well as two NCHA National events in Jackson, MS and Denver, CO.